These programs are intended for the recreational participant. It does not come with any commitment to the program depending on the chosen level of participation. 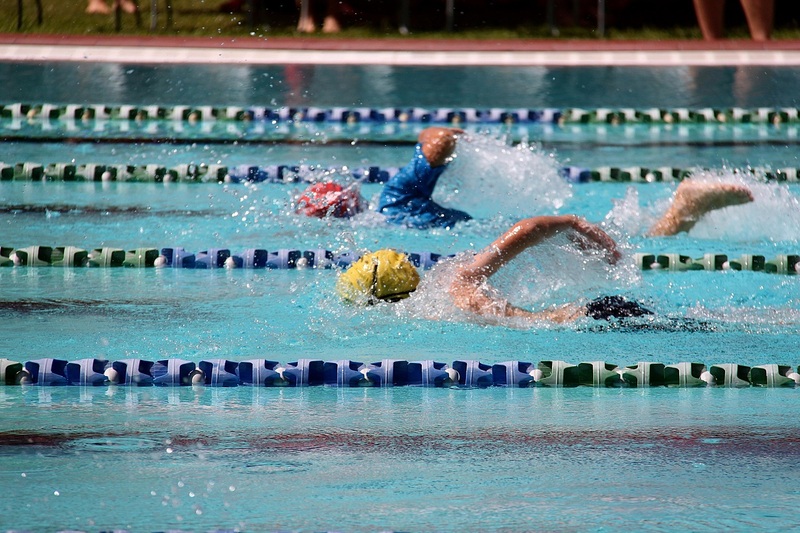 It is a seasonal program, however we encourage year-round participation in order to experience the full breadth of aquatic competition. 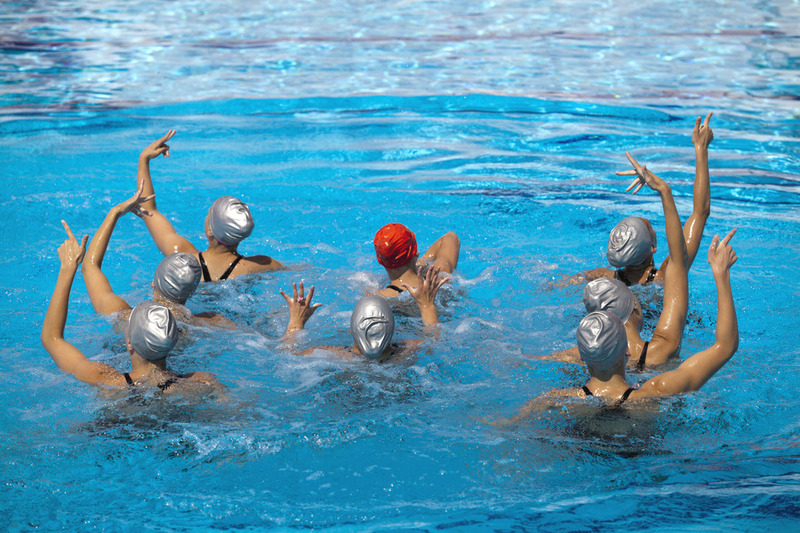 Team practices include water instruction and may include dry land warm-ups. There is an opportunity for all participants to compete against other teams with similar ability and age citywide. Participation awards are given seasonally to each individual. Program is designed to accommodate both male and female participants.